The perception of women in Hollywood is fraught with judgement and jealousy. Even now, women in the film and television industry are being sized up not on their talent, but on their appearance. With only five years having passed since her professional stage début at the Liverpool Everyman, Irish actress Emily Taaffe has since taken the acting world by storm. She has performed as Irina in Three Sisters at Dublin’s Abbey Theatre, as Daphne in the National Theatre’s adaptation of Terry Pratchett’s Nation and as Abigail in The Crucible at Regent’s Park Open Air Theatre. But treading the boards as three of the Bard’s lead characters in the Royal Shakespeare Company’s Shipwrecked Trilogy, she thinks, will be the most challenging of all. It all began at the age of 13 when Taaffe joined her local youth theatre. She went on to study drama and theatre at Trinity College Dublin. Her involvement with her university’s drama society, Players, encouraged her to firmly set her sights on an acting career, and she had soon secured a place at the London Academy of Music and Dramatic Art. Taaffe in rehearsal for The Comedy of Errors. 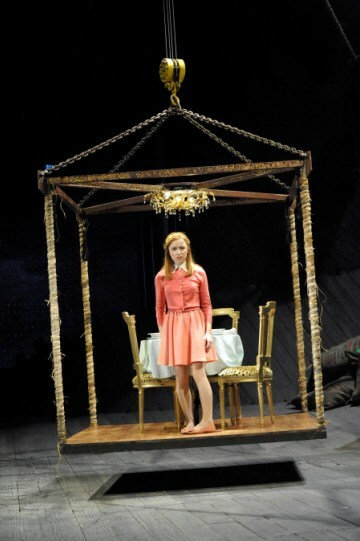 Photograph courtesy of the Royal Shakespeare Company. 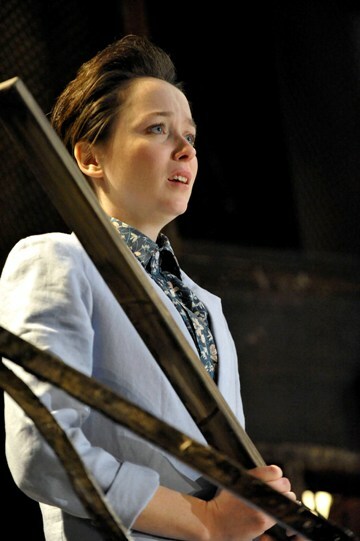 Emily Taaffe as Viola in Twelfth Night. Photo from RSC. Having never performed Shakespeare in front of a live audience before, Taaffe’s priority was to not be daunted by the Bard’s reputation. “I’m just trying to make it sound fresh and natural, sort of like it’s just coming from me rather than from something that’s been learned off.” Exactly how pressured does she feel, acting in some of the most renowned plays ever written, with all the audience’s expectation, particularly during the World Shakespeare Festival? Taaffe in rehearsal for The Tempest. She never told her love, / But let concealment, like a worm i’ the bud, / Feed on her damask cheek: she pined in thought, / And with a green and yellow melancholy, / She sat like patience on a monument, / Smiling at grief. Was not this love indeed? 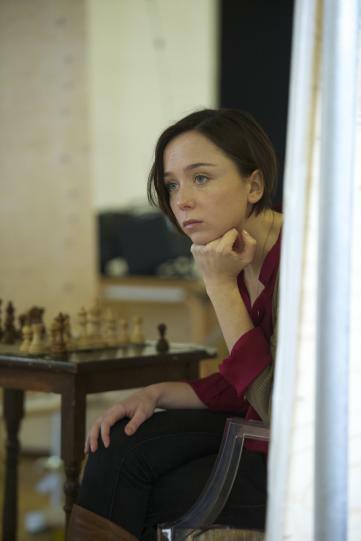 You can see Emily Taaffe perform in the Royal Shakespeare Company’s What Country Friends Is This? Shipwrecked Trilogy (The Comedy of Errors, Twelfth Night and The Tempest) at the Roundhouse Theatre, London, until July 5. The shows will then return to Stratford until October 7. Tickets are available on the Roundhouse website. What do you think of Taaffe’s journey? Are you going to any of her performances? Comment below! Be the first to receive my latest content - click to follow this blog and receive notifications of new posts by email.